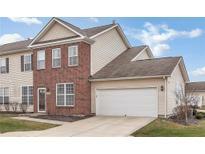 Below you can view all the condos for sale in the Prairie Lakes Condos subdivision located in Noblesville Indiana. 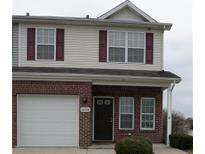 Listings in Prairie Lakes Condos are updated daily from data we receive from the Indianapolis multiple listing service. To learn more about any of these condos or to receive custom notifications when a new property is listed for sale in Prairie Lakes Condos, give us a call at 317-910-4605. 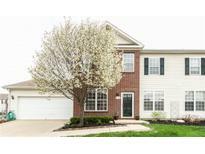 Centrally located with easy access to I69 & I465 and close to outdoor music venues, Hamilton Town Square mall, IKEA, Top Golf, restaurants and convenient grocery shopping! MLS#21635573. Keller Williams Indpls Metro N.
This won't last long. Book your showing today! MLS#21635050. CENTURY 21 Scheetz. Entertaining at this Condo will be enjoyable MLS#21627862. F.C. Tucker Company. Head upstairs to find a spacious loft with a new ceiling fan, a nice sized guest bedroom, full bathroom & your own private Master Suite! Come see it today! MLS#21613716. F.C. Tucker Company.